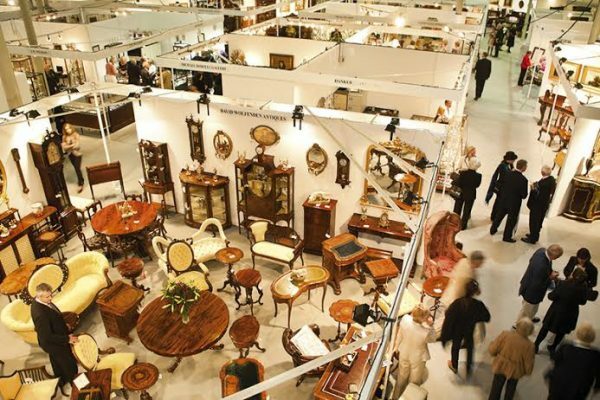 Over 15,000 people are expected to discover the delights of Irish antiques at the 50th Irish Antique Dealers Fair at the RDS from September 25-27. Antiques Roadshow stars Judith Miller and Mark Hill head a packed programme which has been organised to celebrate the golden jubilee of the annual fair that manages to combine contemporary design history with the best of Irish antiques. The Fair, the second oldest of its kind in the world, was founded by Dublin entrepreneur Louis O’Sullivan at a time when most antiques were being exported from the country and it has been acknowledged as the springboard for the success of the indigenous Irish antiques industry. A special celebratory preview night will be opened by the Minister for Arts, Heritage and the Gaeltacht Heather Humphreys on Thursday September 24, and the Fair proper runs from Friday Sept 25-Sunday Sept 27 at the RDS Main Hall. 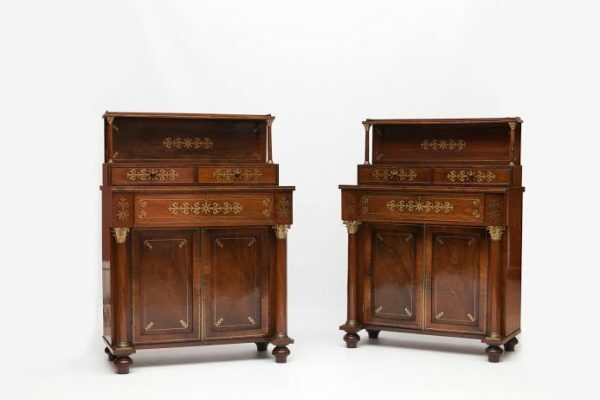 “For the past 50 years, people have been attending the fair to discover something different, that magical piece that can make a home,” said George Stacpoole, chairman of the Irish Antique Dealers Association (IADA), who has been present at every event so far. with Miller and Hill speaking about their favourite things and also presenting their best finds at the fair. Julian Radcliffe will present a fascinating talk on Fake and Fences – protecting the dealer and their clients, while Ib Jorgenson will present on his life and times as a fashion designer and art dealer. 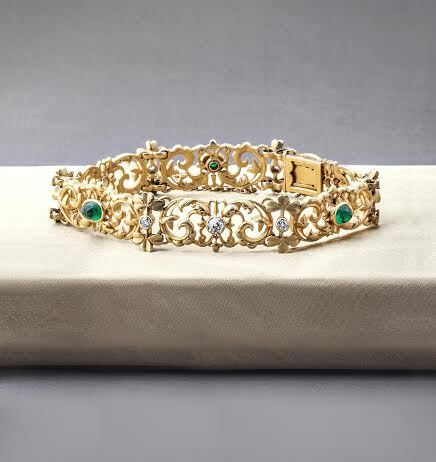 Other topics covered over 13 lectures include Irish Country House Sales, changing trends in jewellery, Irish furniture, what makes diamonds sparkle and the cult of mourning jewellery in the Georgian era. A full programme of lectures is available online at www.iada.ie. Admission to the 50th Irish Antique Dealers Fair at the RDS from September 25-27 is €10, available at the door.